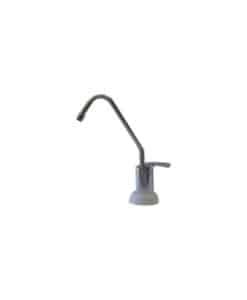 Our selection of high quality drinking water faucets include air gap faucets, non air gap faucets, and point of use faucets. 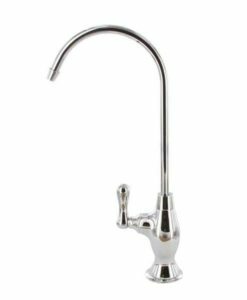 They are a beautiful addition to your kitchen to enjoy great-tasting, fresh drinking water straight from the tap. 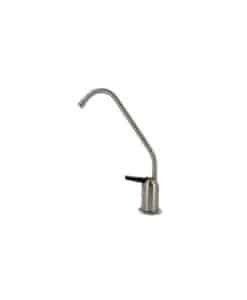 A designer drinking water faucet is an ideal upgrade for unersink water filteration and reverse osmosis systems. Faucets are available in both chrome and brushed nickel. 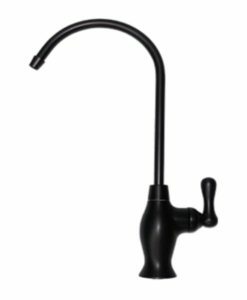 All our water faucets are lead free- don’t be fooled by cheap imitations that may compromise your health and safety of drinking water. High quality construction ensures drinking water filtration system longevity. 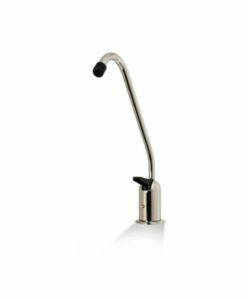 All our drinking water faucets come complete with mounting hardware for quick, easy installation. No plumber required! 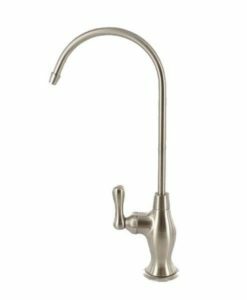 Unsure whether you should purchase an air gap or non air gap faucet? In general, an air gap faucet is highly recommended if you have a reverse osmosis unit which is discharging into a sink drain.